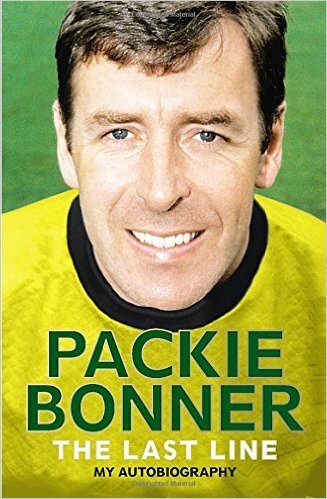 If there is a funnier and more enjoyable biography by a recent Celtic player than this effort by Packie Bonner then I’ve yet to read it. This much-anticipated book is laden with wonderful, often hilarious, stories about his Celtic team-mates, his family, his upbringing and also life after his goalie gloves were retired. Unsurprisingly, pride of place is given to his remarkable journey as the Republic of Ireland’s Number 1 as the country, led by Jack Charlton, went from international also-rans to serious contenders at the European Championship and World Cup tournaments. I was concerned that the book might prove quite bland like most player biographies. Listening to Packie on Radio Scotland in recent seasons he is a pleasant but also largely innocuous commentator and I felt this book might also adopt a ‘safe’ approach. 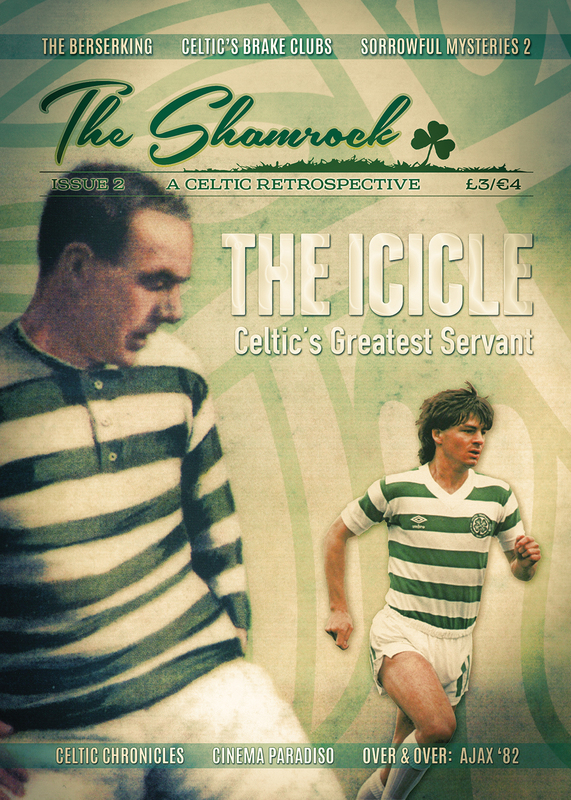 Instead, without resorting to the tabloid sensationalism that some other former Celts opted for, he tells his story his way and is critical when necessary but insightful throughout. Often there are relatively few words he has to say about individuals he has dealt with for whom he clearly has no time. The absence of hyperbole makes his disregard for the likes of Roy Keane, Lou Macari and John Delaney all the more damning. He comes across as a man largely without ego, even shy at times. He places the responsibility for this on his childhood growing up on the Atlantic coast in Ireland’s north-west and parents who ingrained in him a respectful outlook on life. His love for his family, local community and County Donegal shine through – Cloughglass, near Burtonport, has been his place of retreat and succour throughout his adult life. 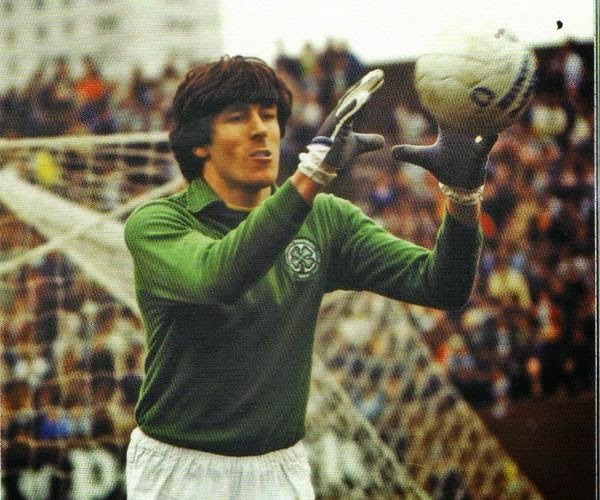 His background and natural modesty did not prevent from making the leap of leaving the Donegal countryside for Glasgow as Jock Stein’s final signing and going on to overcome homesickness to establish himself in a Celtic dressing room full of characters and then going on – fairly quickly – to take over as the main goalkeeper from Peter Latchford. His dedication and application helped provide solidity to a very good Celtic team which withstood strong challenge from Aberdeen and Dundee United to win the league title more often than any other Scottish team, although they failed to match the achievements of Ferguson and McLean’s in Europe. 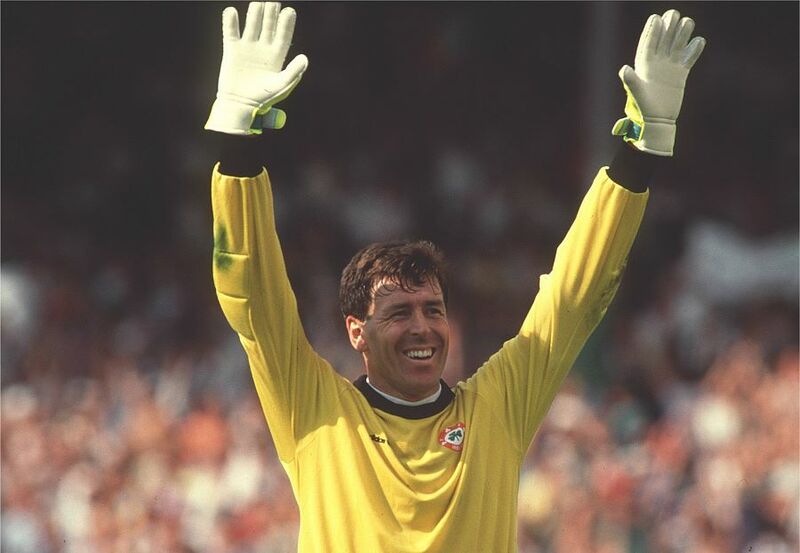 I’m often surprised at the criticism that comes Packie’s way from fellow fans because his record demonstrates that he was not just a good Celtic ‘keeper, but a great one. He has more Celtic appearances (641) and clean sheets (253) than any other goalie in the club’s history. For those who with over 200 Celtic first team appearances, his shut out record of 39.5% is beaten only by Charlie Shaw (53.2%) and Davie Adams (43.3%), both of whom played a century and more earlier. He played for Celtic both in sunshine and in shadow: up until 1989 he helped win four League titles, two Scottish Cups (missing out on the Centenary season final due to injury) and a League Cup before six years were endured without any silverware until he won the Scottish Cup again with his close friend Tommy Burns as manager in 1995. To have kept the Celtic goal for a fifteen year period and secure over 250 clean sheets is a remarkable achievement. 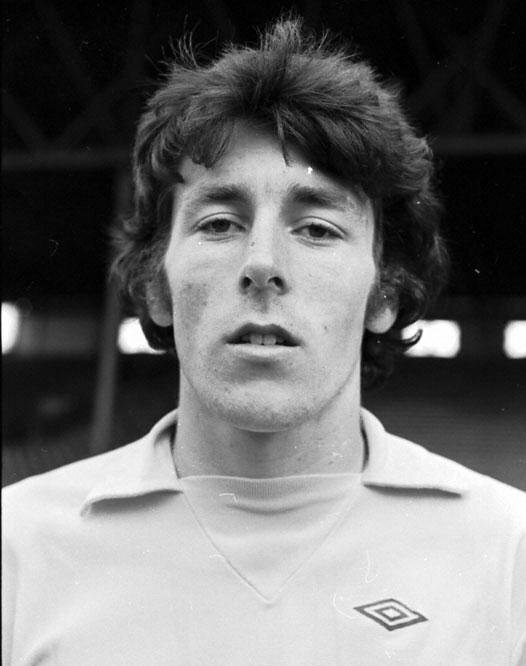 Of course, being the man he is, Packie gives the credit to his team mates with whom he shared success and friendship: McGrain, Aitken, Burns, Nicholas, McStay, McAvennie and many others. And he has tales about almost all of them! One of the most striking features of this book is the quality of the story-telling which comes across as natural and co-writer Gerry McDade deserves credit for the support he brought to what is an engaging and easy book, a true joy to read. There were some genuine belly-laughs with tales of Johnny Doyle’s pet cockatoo, the off-field antics of Anton Rogan and having to share a flat (and the burden of the domestic duties) with Tommy Burns during their spell at Reading. When you discover what Packie’s father-in-law was wearing the first time they met it may come as no surprise that he later accused the Donegal man of trying to kill him (although he assures us the two incidents are not connected). There are of course times when being universally referred to as ‘Packie’ in a multicultural city like Glasgow can give rise to difficult situations, as illustrated in one outrageous story here from the early ‘80s which I was fortunate enough to hear the man himself tell at a supporter’s function a few years back to tremendous laughter. How Shay Given escaped Celtic’s clutches is more likely to make you cry than laugh as will this account of life under Lou Macari’s bizarre time in charge. 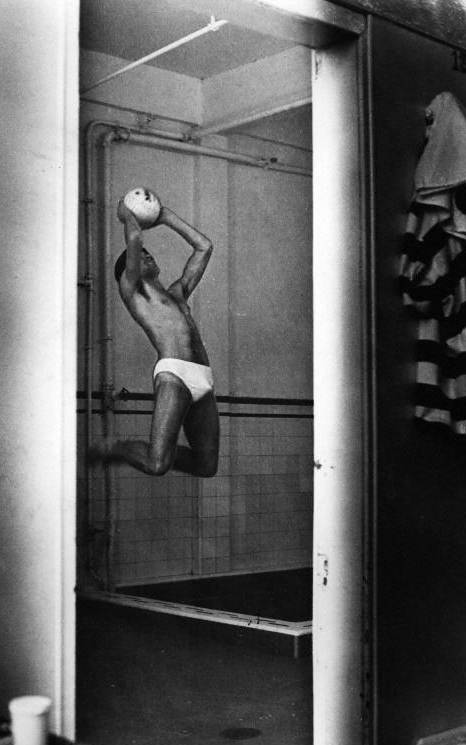 But there’s also the time he and Charlie Nicholas visited Shotts Prison; his constant reminders to fellow ‘keeper Jim Stewart of his bewildered expression that fateful day at Love Street 1986; the momentous party in Mark McGhee’s house the night the Centenary Double was secured; and the conversation he had with Pope John Paul II in the Vatican during Ireland’s unforgettable time at Italia ’90. 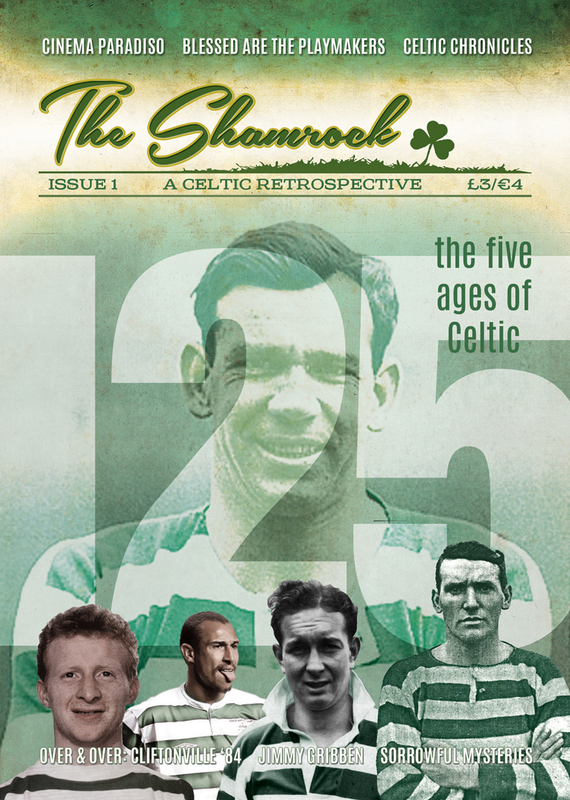 Also available at the Celtic Shops and Superstore. Just read Packie’s book on holiday in Florida and thoroughly enjoyed. As you describe in the review, he strikes the right balance in being able to portray his personality in an interesting and at times funny way His description of the west coast of Donegal is so accurate you almost feel as though you are there. Lovely book written by a lovely man and a true Celt.